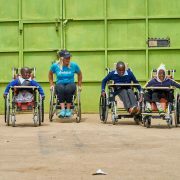 In March 2017, best friends Maria Ricart Karaouni and Jida Khazaal approached Walkabout with a huge goal: to raise enough money for an entire container of wheelchairs for their home country, Guinea. One huge tennis tournament, one donated birthday, and many generous friends, family members and colleagues later, Jida and Maria had achieved their goal. 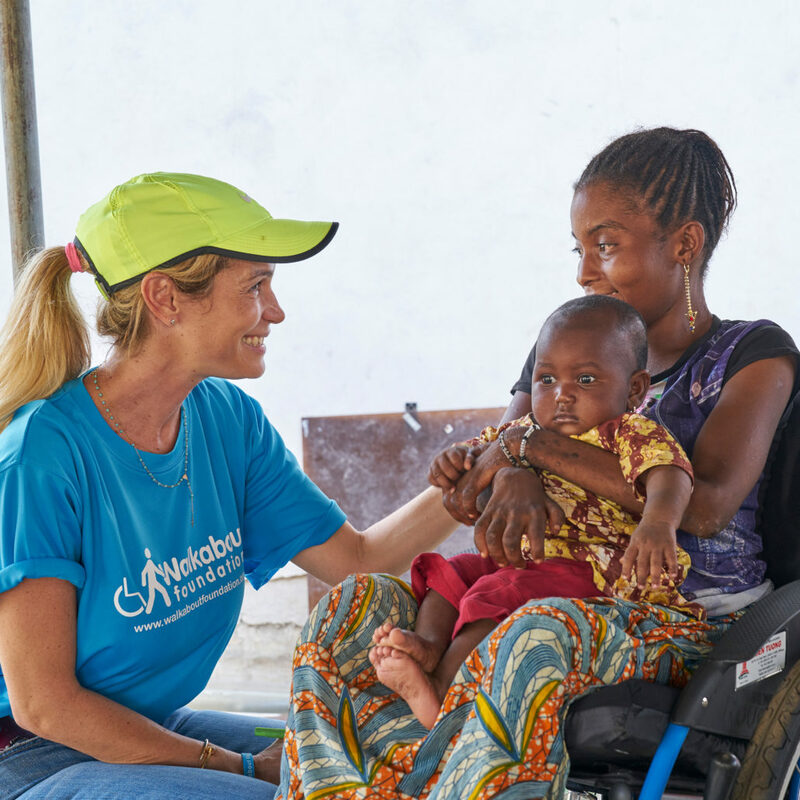 So in October 2017 – just six months after the fundraising began – Team Walkabout headed to Guinea for the first time ever to distribute 175 life-changing wheelchairs. Guinea is one of the poorest countries in the world, with an estimated 55% of inhabitants living below the poverty line. There is little provision for, and huge stigma surrounding, people with disabilities, and many of the people we met had spent their whole lives crawling on the floor, often wearing flip-flops on their hands, to get around. We are incredibly grateful to Jida, Maria, and all the kind donors who made it possible to change the lives of 175 people in desperate need. If you’re inspired by their story and would like to fundraise to single-handedly transform lives, get involved today!